As soon as you replace a regular bed with the adaptable YouBed, you turn the whole room into a YouBed Sleep Concept. 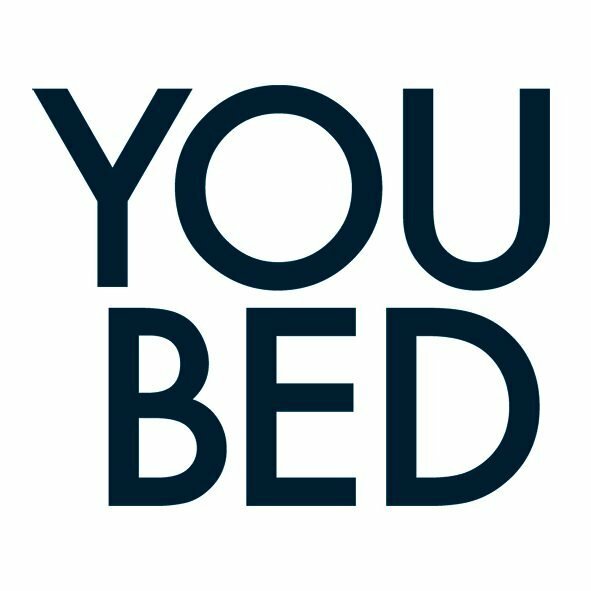 By implementing the YouBed Sleep Concept (even if it’s only in some rooms) you can proudly claim to be a sleep friendly hotel. This will upgrade your hotel brand and profile to a service level that no other hotel can compete with, without doing the same. The YouBed Sleep Concept can easily be applied to already existing room categories, for example: Sleep Room, Business Sleep or Superior Sleep. This valuable add-on feature will motivate a higher room rate and attract new guests that prioritize a good night’s sleep. The YouBed Sleep Concept can be a very profitable and self-financed investment. A YouBed should therefore be considered an operational investment. The YouBed Sleep Concept is not to be confused with the purchase of a conventional bed that provides no or low value to the operation, as it cannot be personalized, sold or market as comfortable.